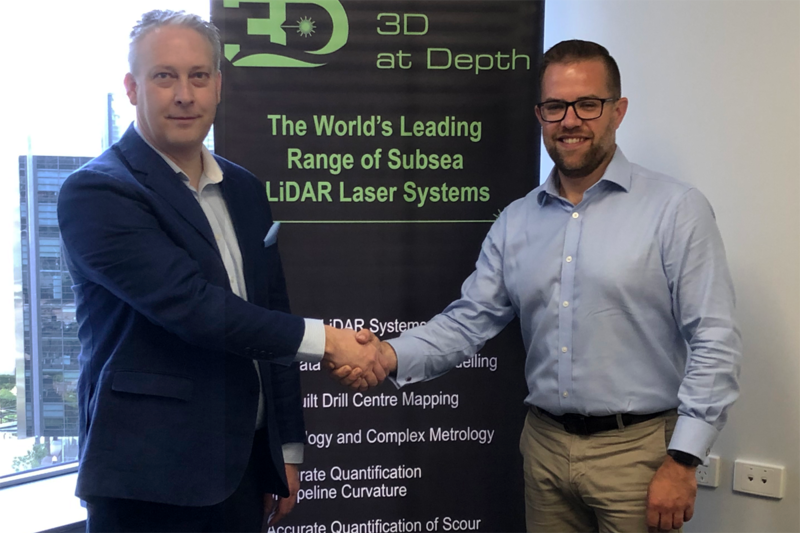 Subsea LiDAR laser technology and 3D data solutions company 3D at Depth Inc.announced Tuesday it has partnership with Subsea Technology & Rentals Australia PTY Ltd (STR). According to 3D at Depth, the partnership has been formed to support its expanding customer base within the Asia Pacific region, and bundle 3D at Depth’s Subsea (SL) LiDAR laser systems with STR’s subsea technology. The new bundled offering provides a turnkey solution to help customers improve the efficiencies and reliability of their offshore operations. 3D at Depth said it will continue to maintain operational and technical resources within the region. Manning added that the partnership will help to fast-track the growth and use of our technology regionally.